S-L Marketing represents a select group of manufacturers for which we market a complete range of tools, electronics, equipment and PBE (Paint-Body-Equipment) products. 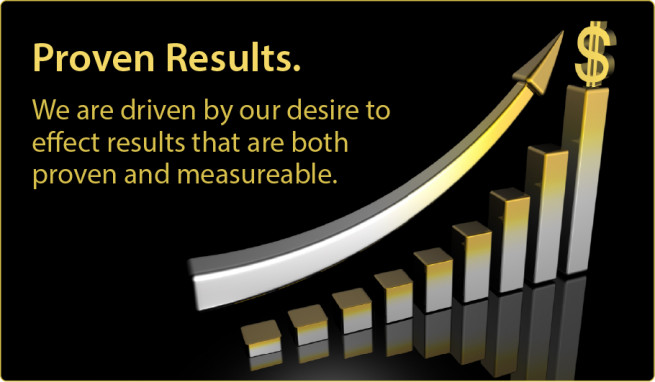 S-L Marketing brings to you an added value of service, sales support and a professional team. 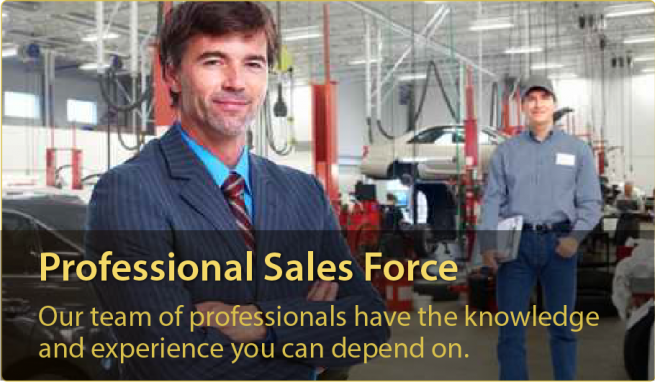 Our sales force is trained and technically oriented. They are capable of doing demonstrations, instructions, and trouble shooting necessary to the moving and installation of equipment to the end-user. 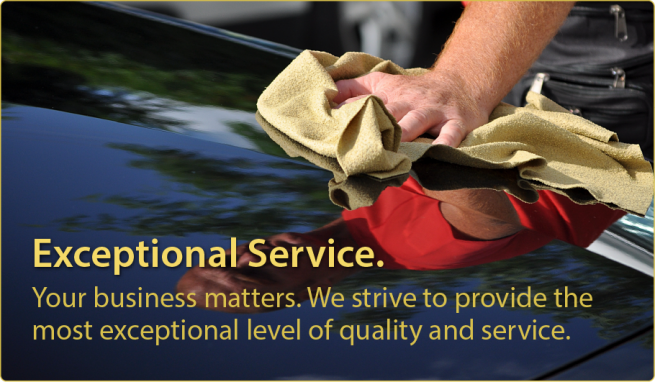 Our salesmen work solely for S-L Marketing Specialists and function as professional sales personnel only. We recognize the need for resident salesmen to service each territory effectively; thus personnel are placed in strategic locations to insure local representation. 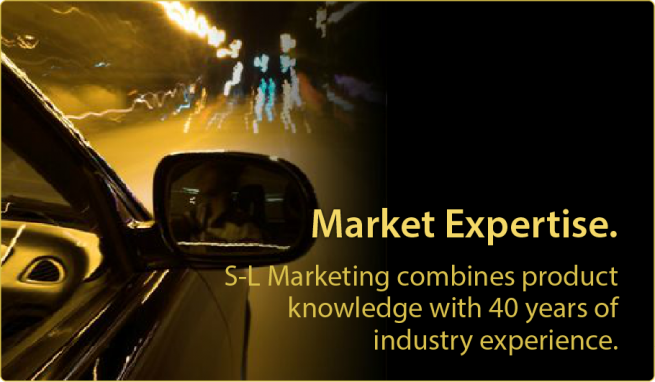 S-L Marketing is the leading regional marketing specialists dedicated to our customers. 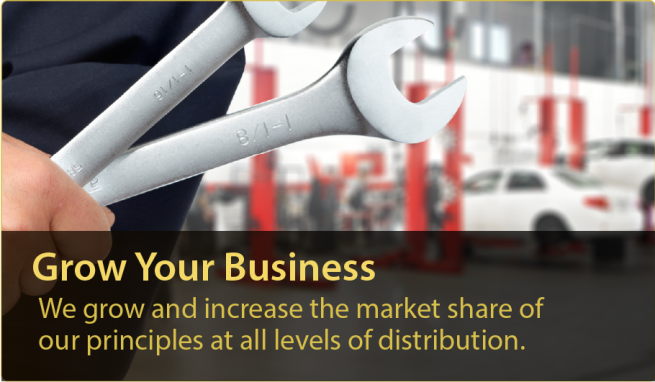 We believe in continuing to grow the business for our manufacturers and customers by implementing new strategies. We exercise flexibility and speed in anticipating and adapting quickly to market changes and the needs of our customers.